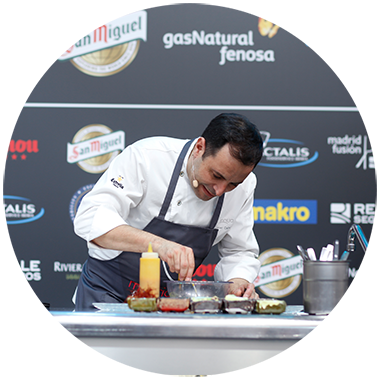 After 16 editions, Reale Seguros Madrid Fusión is a clear leader on the global gastronomical stage. 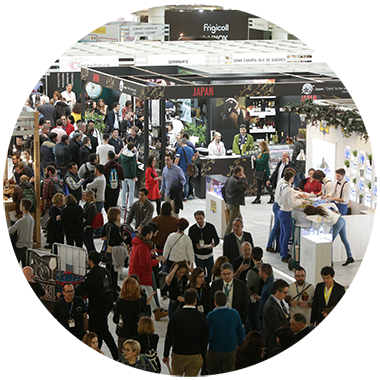 The event showcases cutting-edge cuisine, brings visitors into close contact with world cooking, and encourages debate and discussion about gastronomy and related areas (such as oenology, the food industry, scientific research and new business models), with live cooking demonstrations from leading international chefs and surprising demonstrations of innovative techniques for the kitchen. 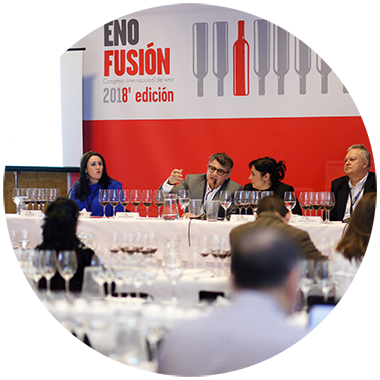 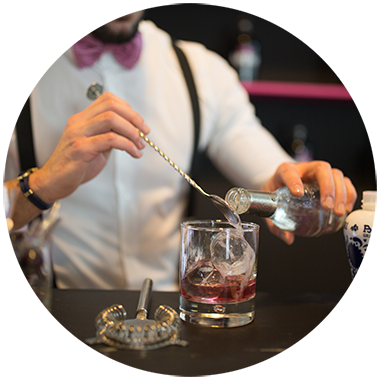 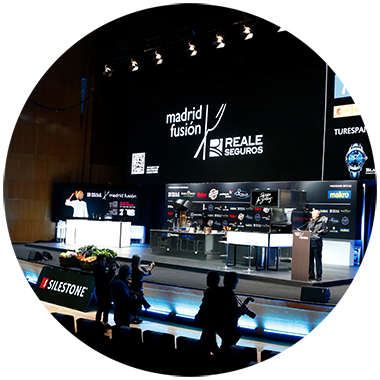 During the Reale Seguros Madrid Fusión fair, Madrid becomes the world capital of gastronomy. 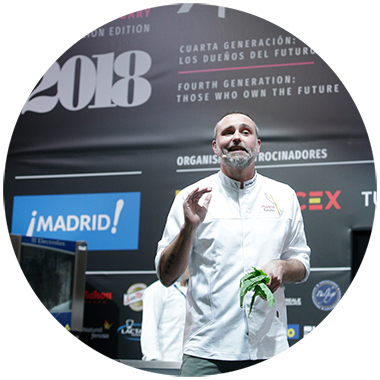 For three days, the Palacio Municipal de Congresos in Madrid welcomes the largest of all international gastronomy events.